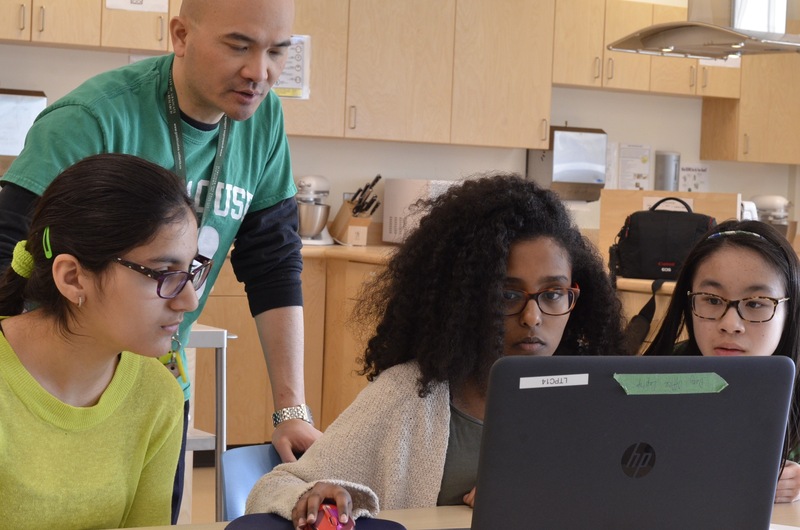 The Energy Revealed Program will develop real-world skills by giving students opportunities to develop their competencies, innovative mindsets and workplace skills, preparing them for careers in a low-carbon economy. This program links to curriculum correlations in Science, Social Studies, Career & Technology Studies and Math. 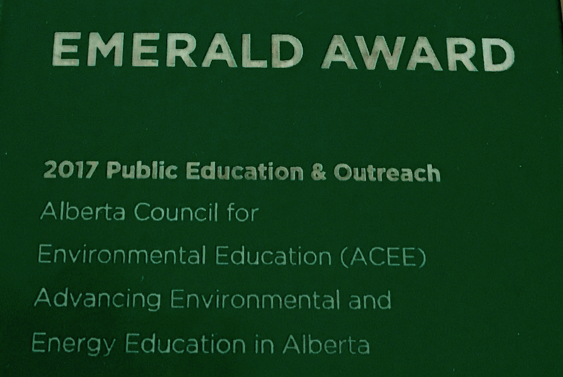 Learn more about specific Alberta Curriculum Correlations the Energy Revealed Program will meet. Check out this video to hear from students! Contact us to learn more about this exciting initiative!